What Happened To Lake Harriet? 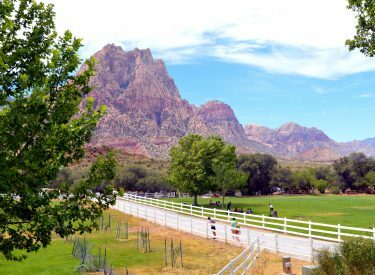 Something is missing at Spring Mountain Ranch. Las Vegas Contemporary Dance Theater: Wow!